Arts & Technology High School had about 35 to 40 people come through its blood drive Jan. 17. 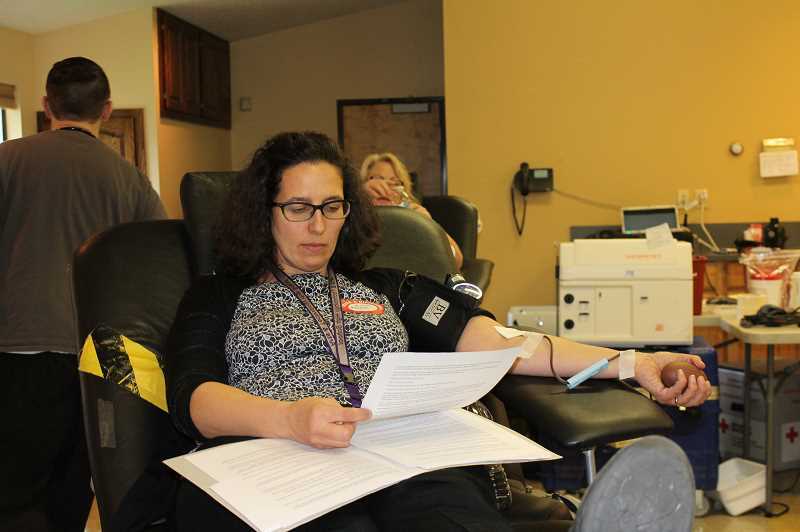 Many of the blood donors were students and staff at Art Tech, but most were from the greater Wilsonville area. At last year's blood drive Art Tech collected 32 units of blood. This year they brought in over 40 units. Students and staff have been coordinating with the Red Cross to organize the blood drive since November. Because of the strong community turnout, they hope to have another drive in late spring.